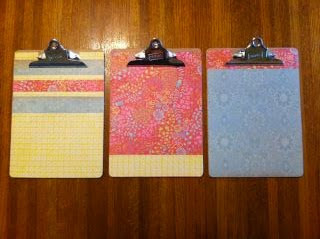 I have been wanting a decorated clipboard to put my Menu/Grocery List on each week. I looked at Etsy, but with shipping the cheapest ones I could find were about $12 and they went up from there. I decided to get my own clipboards and try making them because it would be much cheaper. I made them today and I am so pleased with how they turned out! 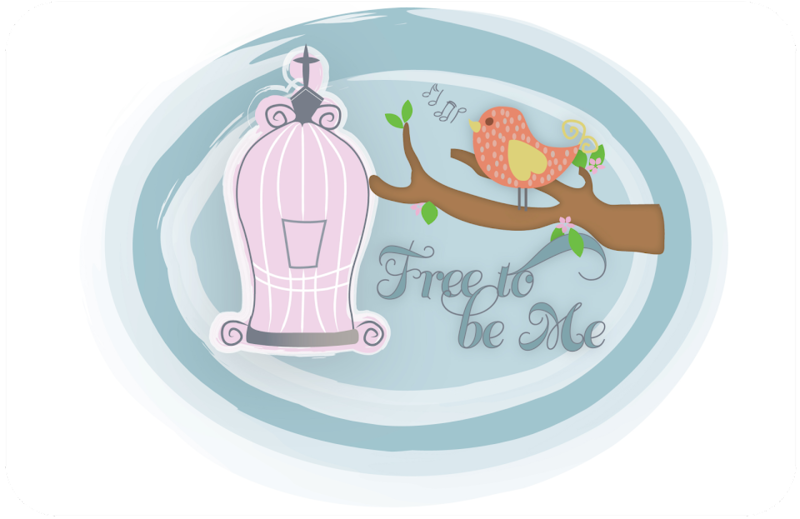 I am going to go to Joann's and get some more scrapbooking paper and some decals to add. I also ordered a case of 24 low profile clipboards for about $1 each. All together, these cost me about $1.75!! Yeah me!! Hmmmm...maybe I could have a side business! Maybe...? I like … I have been wanting to do this, but just haven't gotten around to it … yours are great!